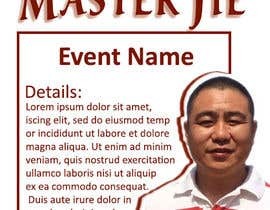 I want to design a company event poster, which is suitable to be used on Facebook and website promotion. 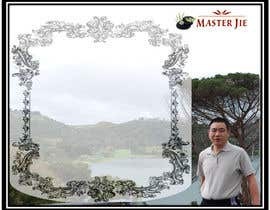 I wish you are able to design a template. 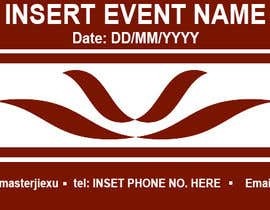 If any new events afterwards, it is easy to edit texts. 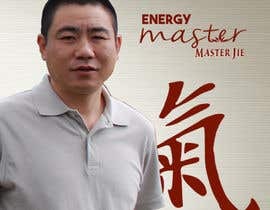 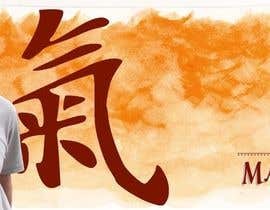 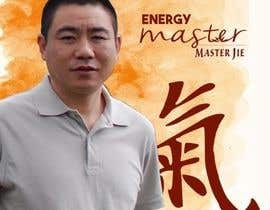 To understand my business, please access my website: www.masterjiexu.com.au. 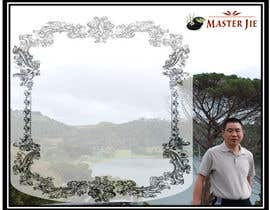 My facebook page: [login to view URL] I also add a few of my photos and logo in case you need. 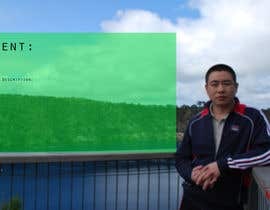 What is the size? 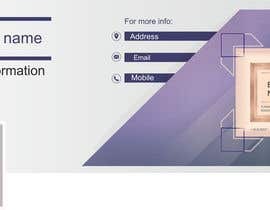 Or you want the size like fb cover? 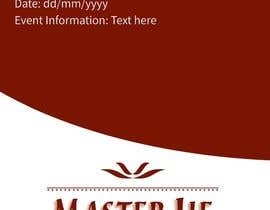 The preferred size is Like A5 company flyer, which also suitable like uploading a picture on Facebook.